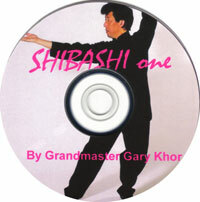 View Cart "Shibashi 2 DVD" was successfully added to your cart. 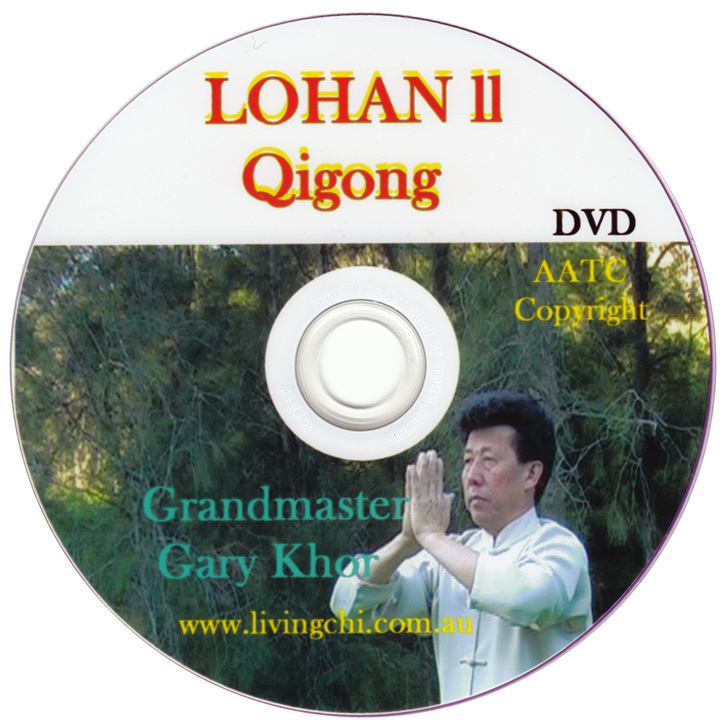 The “energiser” Lohan Qigong combines qigong and massage as a powerful way to balance the body’s energy flow. 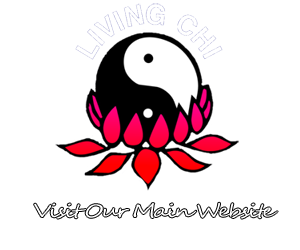 It has dynamic “Yi Jin Jing” stretching, power breathing and Zen mental focus. It also strengthens the bones and the marrow. Lohan Two frees up the flow from the waist to the shoulders and arms in a variety of meridian stretches and martial hand techniques. It is a perfect progression from Lohan One to provide you with more of a challenge. Like all of the Academy exercises, you follow the visualisations and adjust the movements to you own ability. Tap into this source for yourself. 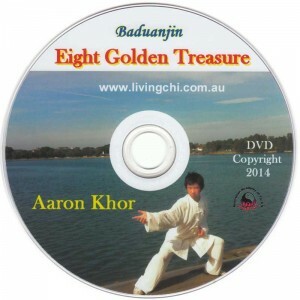 Grandmaster Khor introduces the Tai Chi and Qigong techniques and leads you through the set movements.